Like to save on long distance rates? Then look no further! 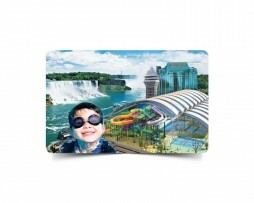 Raza.com offers one of the best rates for long distance phone calls to most popular destinations. 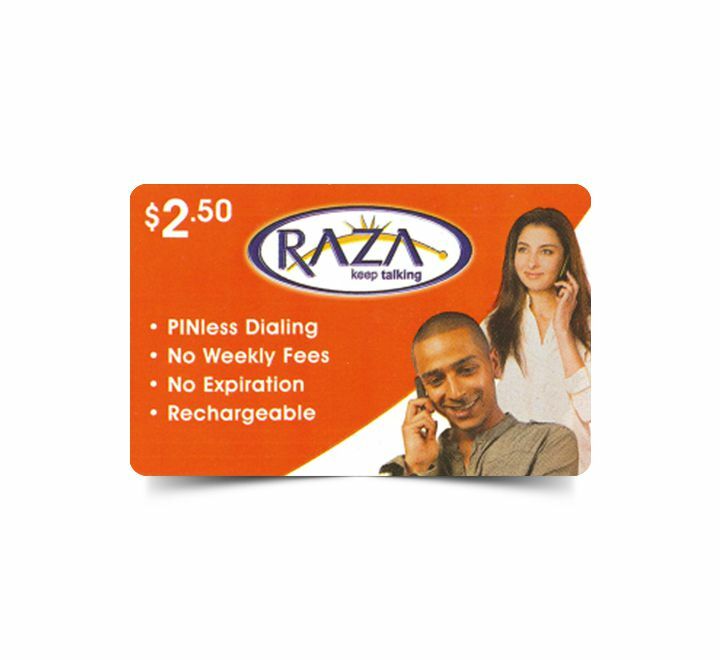 You may want to call Raza.com's customer service number at 1-866-874-5870 for getting any additionl help or if having issues with access numbers, recharging or using the card.